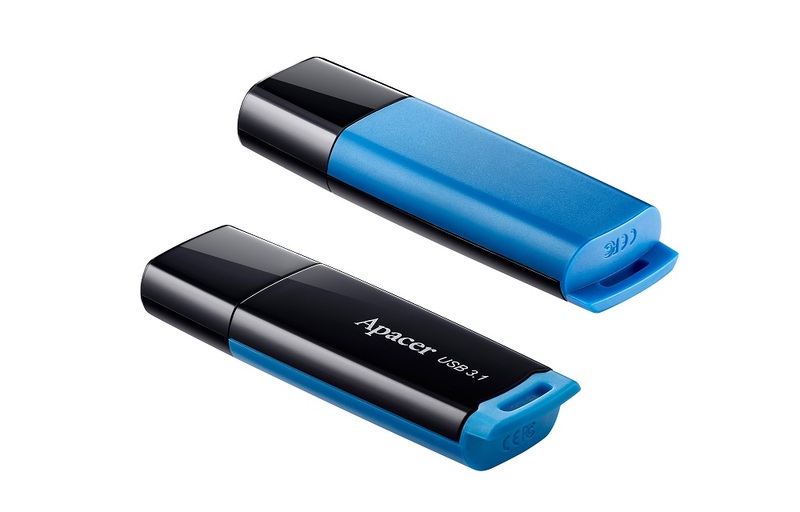 Apacer introduces the all new AH359 USB 3.1 Gen 1 and AH336 USB 2.0 streamline USB flash drives. With the “Simplicity x Perfection” design concept, AH336 and AH359 feature simplistic streamline design and comfortable curved shape with an integral strap hole, creating a perfectly smooth user experience. AH336 and AH359 adopt modernistic colors with duo-craftsmanship which consists of elegant mirror finish and delicate texture, enhancing the visual satisfaction. AH359 is equipped with USB 3.1 Gen 1 SuperSpeed interface, easily accomplishing read and write processes at transmission up to 5Gb per second. Moreover, the maximum capacity of AH336/AH359 reaches up to 64GB, perfect for storing all important digital documents and entertainment in life! 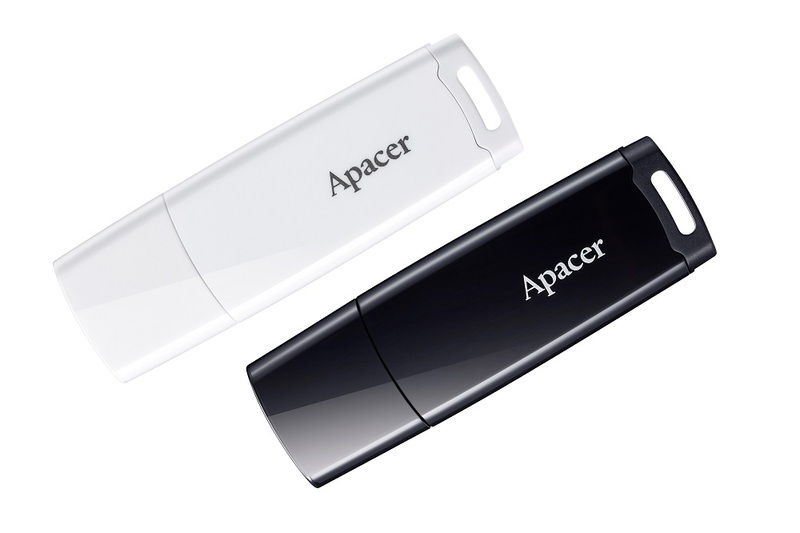 Apacer upholds the “Simplicity x Perfection” core concept in developing AH359 USB 3.1 Gen 1 and AH336 USB 2.0 flash drives. With simple but classic style and perfect craftsmanship details, AH336 and AH359 bring an extremely smooth digital storage experience. The body adopts duo-craftsmanship of elegant mirror finish material with delicate texture, bringing perfect visual enjoyment. Also, AH336 and AH359 feature the streamline curved contour for rounded and comfortable touch, which offers an easy way to hold and plug-in. To prevent cap loss, the lid is designed with a hidden clip point which allows tight capping. On the other hand, the integral strap hole makes the drive easy to carry on a charm or keychain. Apacer’s thoughtful designs bring wonderful experiences for every user! Apacer AH359 is equipped with USB 3.1 Gen 1 high speed interface which is up to 5Gb per second, greatly reducing transmission time and allowing efficient digital life. The body is matched with “Gentleman Black x Deep Sea Blue”, displaying an elegant and neat fashion style. AH336 adopts USB 2.0 interface with excellent compatibility. It is available in simple white and gentleman black. With the layered visual design, AH336 displays charming streamline glamour with delicate texture. The maximum capacity of AH336 and AH359 both reach 64GB, storing up to 16,800 8-mega pixel pictures or nearly 15 hours of Full-HD high quality video. Apacer also provides additional choices between 8GB, 16GB and 32GB. From appearance to function design, AH336 and AH359 carry out the “Simplicity x Perfection” concept, providing users with a splendid experience!